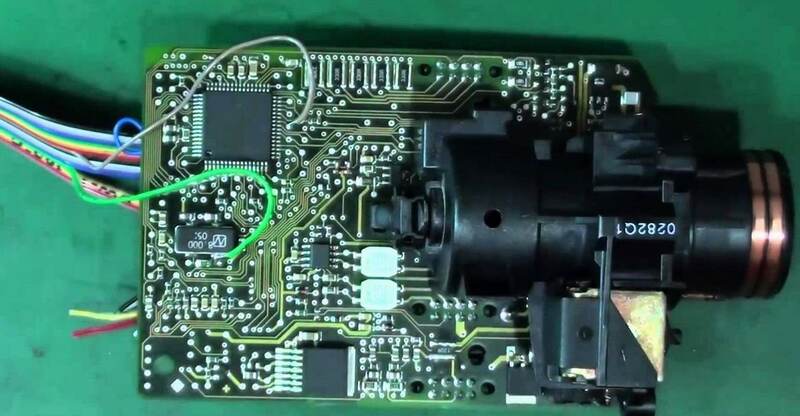 This blog will give you some useful tips for diagnosing and repairing Mercedes Motorola EIS. These tips come from experience and will surely add your knowledge and help you! Always treat EIS with respect. Regardless of how many times you did this job, it will bite you later if you cut corners. First thing is always to read and back-up the EEPROM data. Always remember that. Always connect the EIS to a bench power supply with display for the current for testing. Closely monitoring the current EIS help you to evaluate the condition. 1mA difference points to a problem. Also the behaviors thru different stages can be observed when inserting the key, when it goes to sleep mode, etc. Reading the dump from EIS by tools like VVDI MB Tool, then always run it using MB SKC key calculator to verify the dump’s correctness. If it looks weird, read again to verify. Before even starting any work on the EIS, connect to a power supply and test the function. Even if there is no original working key another key can be inserted to verify the correct function. This way you will know if a subsequent failure has occurred after your intervention or before. Make sure the key you programmed is fully functional. I use AK500+ Key Programmer to verify if each key I renew is a functional and the IR circuit works. It is good to have a similar EIS handy to make comparisons on the board, the current it draws and eventually to swap the EEPROM. (Tips) Which tools can do VAG VW AUDI 4TH & 5TH IMMO well? How VVDI MB BGA tool renew EIS and replace ESL for Mercedes Benz?